Bilancia - For all your training in growing vegetables! Bilancia specializes in supervising protected cultivation in horticulture projects around the world. Preparations to prepare the greenhouse for cultivation. 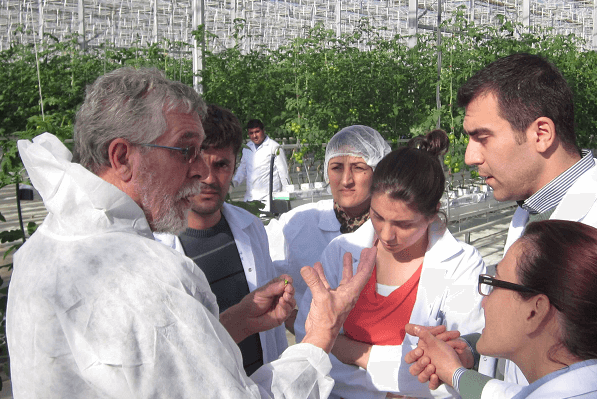 We provide training courses applied to your situation for the cultivation, both in knowledge and in operations. (vegetables, flowers, potted plants). We always want to provide the best advice and result so that our customers can grow the best products. After many years we have set up something beautiful, where we help many companies in the Netherlands and abroad to grow their products optimally. We are very proud of that.